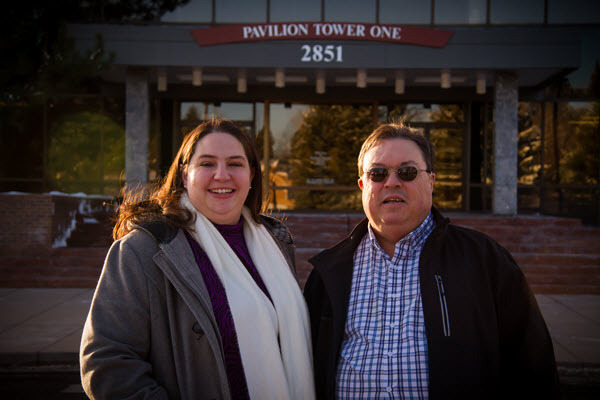 AFS is a family-owned business, located here in Aurora, CO dedicated to providing tax services to individuals, families and small businesses, including sole proprietorships, S and C Corporations and partnerships. Why choose Aurora Financial Services? Because we have what it takes to provide the tax services you need and are committed to providing them over multiple generations. Because we have been in business since 2004 and have grown every year since as our satisfied clients keep returning (even those that move out of state continue to utilize our services). Because we are rated as a Gold Star business by the Better Business Bureau. Because we guarantee our work. Commitment to education – we haven’t memorized the tax code. Most of what we see each year is something we have seen before but for that 10% that is new or unfamiliar, we rely on 2 things; a commitment to continuous education in tax code and the ability to conduct research specific to your case. Technology is important and becomes increasingly more so each year. It simplifies tax preparation and eliminates arithmetical errors. Technology, used for recordkeeping, messaging, client and preparer education, data search and gathering, records storage, automated worksheet calculations, and untold other applications is a large part of what allows us to provide the services we provide at a very competitive cost. Data security is something we take extremely seriously. Our office practices meet or exceed IRS recommendations for securing client information. We know the concerns our clients have regarding potential for abuse if their personal data were to be released into the public domain and we work very hard to ensure that any potential points of unauthorized data release from our office have been and continue to be eliminated. Competitive pricing – We have never had to apologize for our fees. Our typical tax preparation charges are typically around half or less of what the national chains charge and look even better when compared to CPA offices. We can maintain low prices for several reasons; low overhead, reliance on referrals instead of costly advertising, other services that provide income streams and technology that helps reduce labor cost. We strive to provide better service to our clients each year. We ask for input and continuously seek to improve our processes wherever and whenever necessary to provide a product that our client understands and trusts and utilizes for an improved financial condition. The goal has always been for each and every client to pay the least amount of tax that is legally possible for their situation. We believe in proactive services. We don’t want to simply passively record the taxable effects of financial transactions each year. 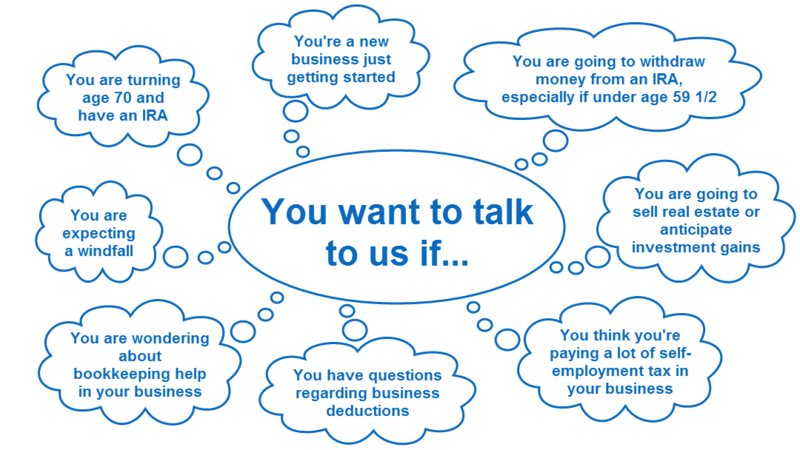 We want to educate and inform and encourage our clients to seek out tax advice before those decisions are made that often result in higher than anticipated tax bills. 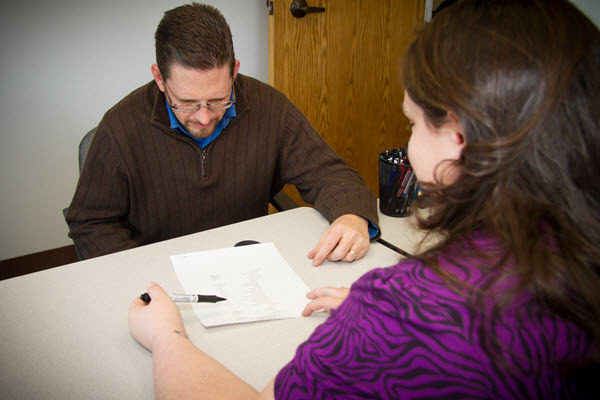 The majority of our clients do not really need to come to the office to get their tax returns prepared. Read more about doing your taxes from your couch with AFS! Important warning from the IRS regarding scammers. Click here to protect yourself from fraudulent phone calls. Returns can be prepared prior to then but the IRS will not accept e-filed returns prior to Jan. 29, 2018. Organizers will be mailed in January. If we have your email address, we will send via email. If you have a preference one way or another, or don’t wish to receive an email, please let us know. We have an A+ rating with the Better Business Bureau! Click here to learn more.